The wedding is, for most women and some men, the most special day of someone’s life. Celebrating the fortunate happiness of two perfect halves becoming one, the wedding is an event which simply can’t be enjoyed without a proper wedding cake. 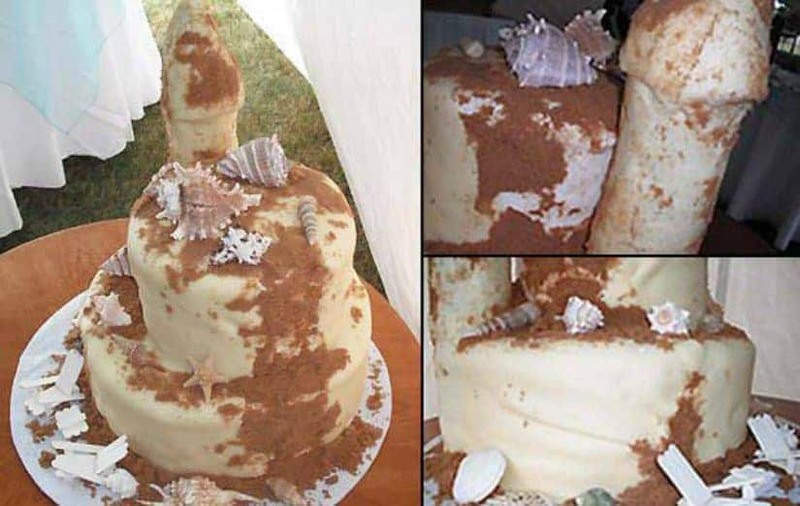 However, for one reason or another, some cakes fail so badly that they end up running the whole wedding. 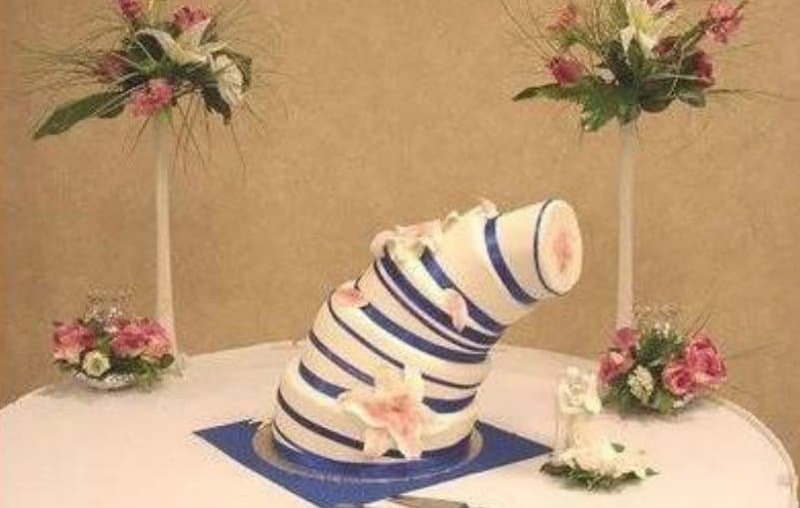 With this in mind and with hilarity ensured, we’ve gathered ten of the most hilarious wedding cake fails to share them with you. Without further adieu, here they are! Something went wrong with the making of the cake. It now looks like a hat! It would be a nice idea to have your wedding cake made by children who are enthusiasts in baking. 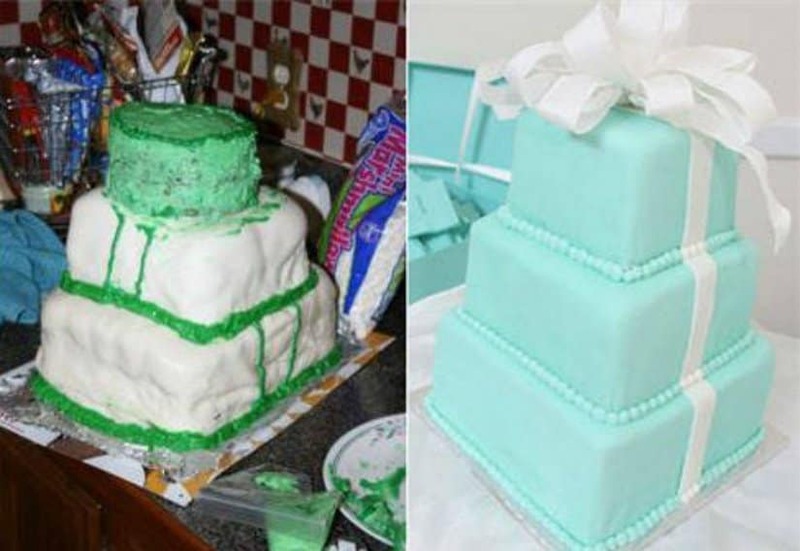 However, the fail with this cake is that it was actually done by professionals. At first glance, this wedding cake is quite creative in its beach-themed design. However, the phallic structure is quite out-of-place! If you assemble a couch from IKEA, you’d have clear instructions on how to do so, but often at times, you end up making a table, because you mixed things up. 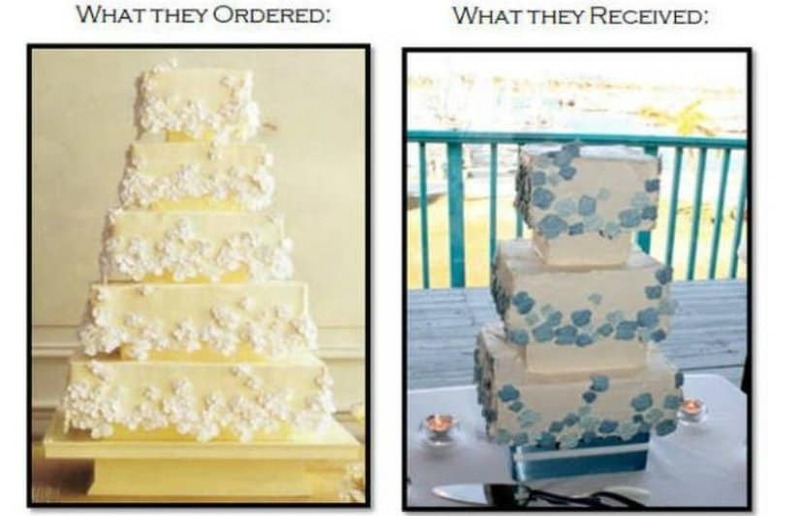 It’s pretty much the same with wedding cakes. You might give a clear order for your wedding cake, but to receive something completely different. 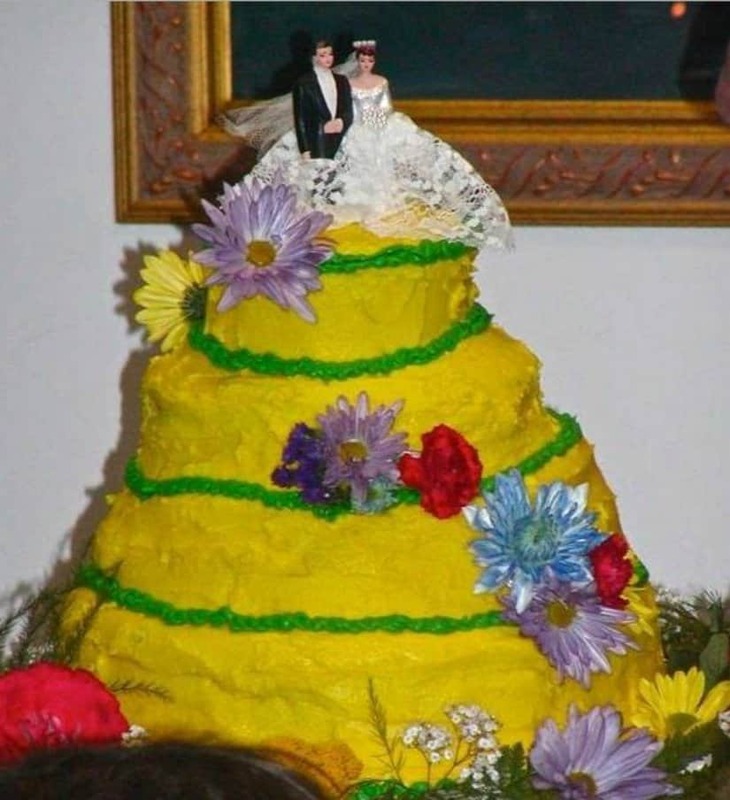 There’s quite a lot going on with this wedding cake. We’re not sure whether the cakes are supposed to represent the culture of the two individuals or not, but they are definitely saying too much! We’ve already noted that at times when ordering a cake you might get something completely different. However, not to even match a single color, is truly unique! 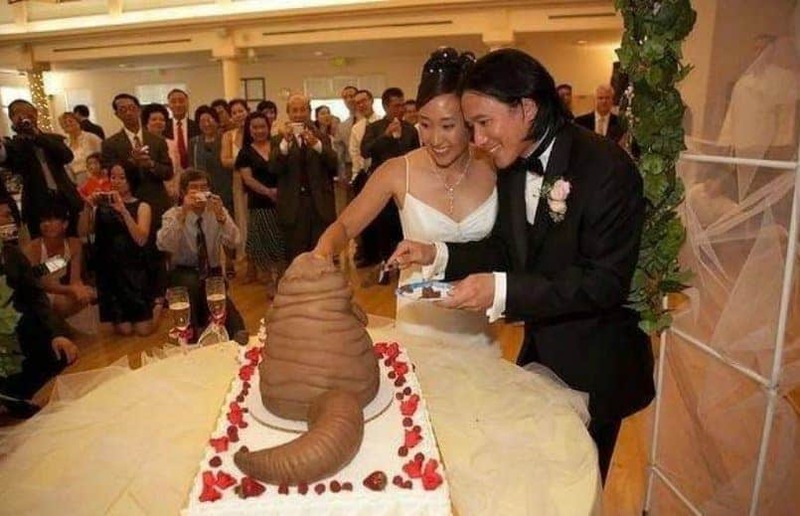 This gentleman seems to have made a special surprise with the wedding cake of the bride. However, much like us, she doesn’t seem to quite like it. Wedding cakes with anagrams are quite popular. 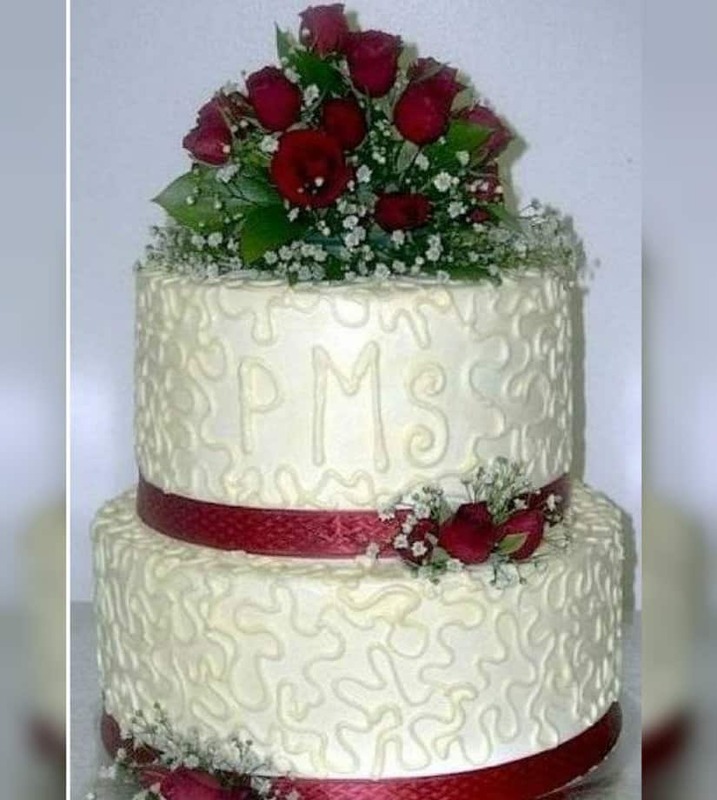 However, you should first see, if your anagram doesn’t make up a strange word that will ruin your wedding cake, much like PMS. 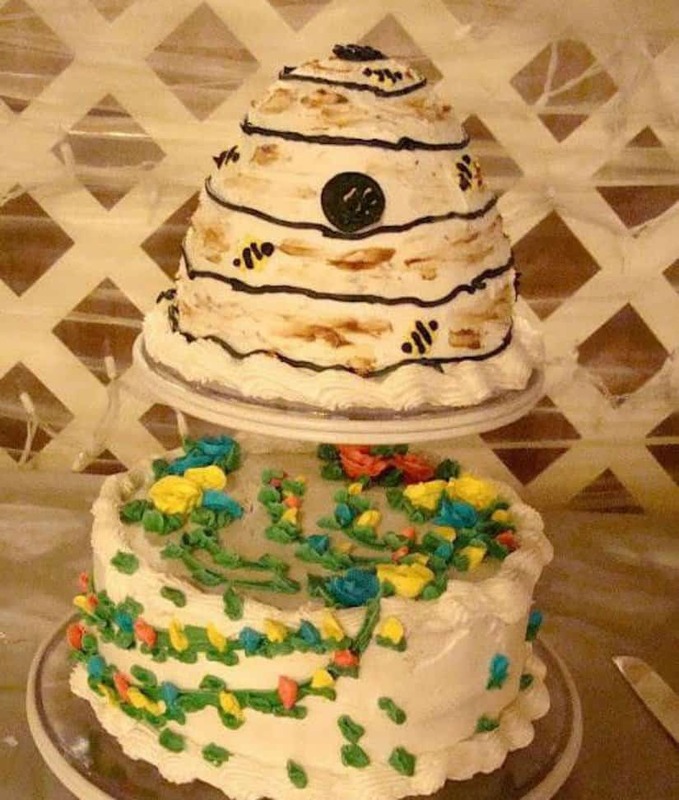 Up until seeing this cake, we didn’t believe that cakes melt. However, they do! 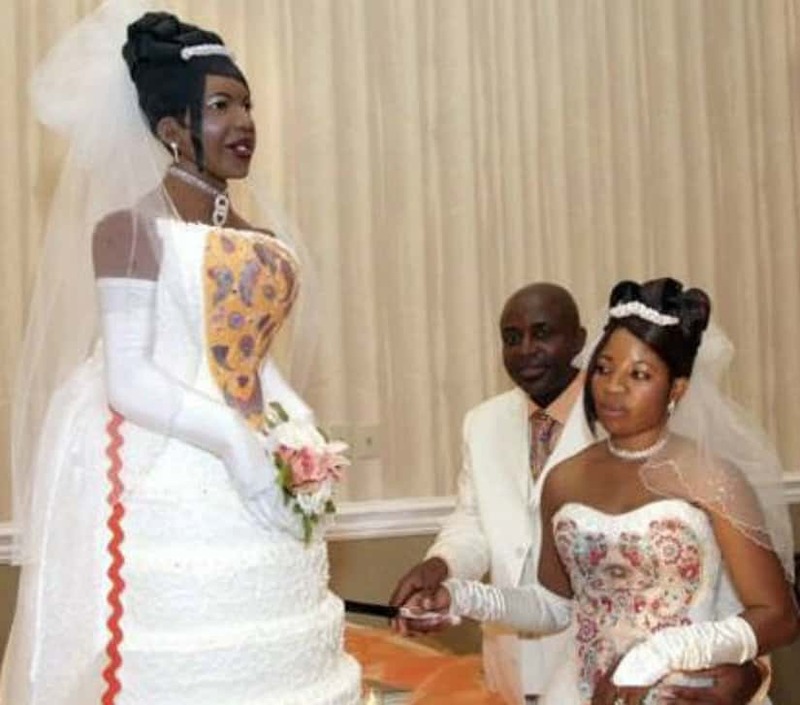 The worst part is that these folks found out that cakes are able to melt on their very wedding day! 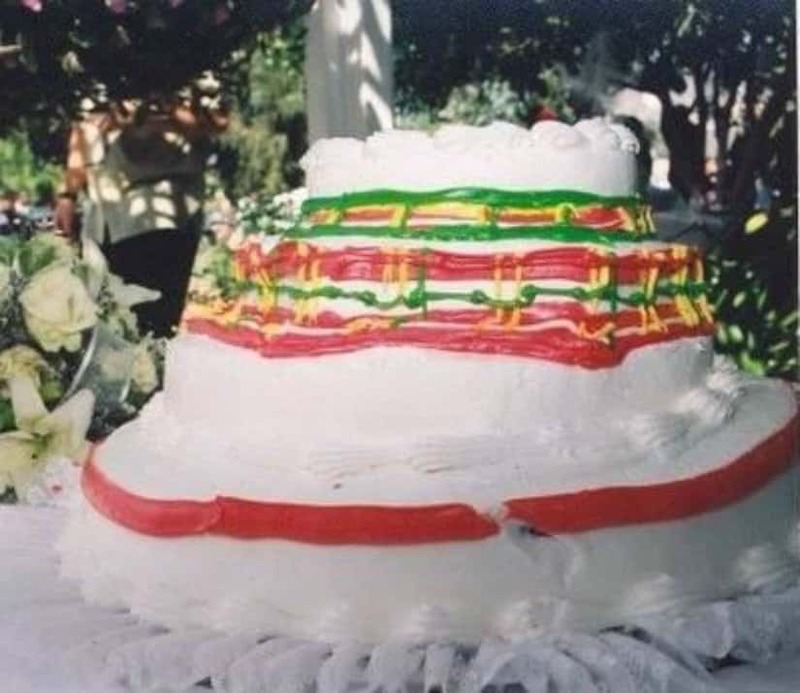 Most wedding cake fails come from the bakers, but this one comes from the couple who has ordered this extremely obscure cake. We are just not sure what this, but we also don’t want to guess!